Propeller Anime: Anime Nite Orlando update! Space Pirates! Space Cowboys! Space Adventurers! Space Dandies! OH MY! That's right! 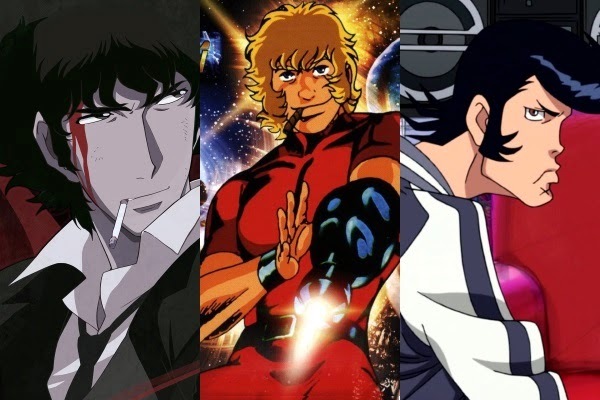 We'll be showing special episodes of Cowboy Bebop, Space Adventure Cobra, and Space Dandy leading into our feature of the night! What a lineup! Don't miss it!